Review: Snow White and the 7 Dwarves at The Puppet Co.
Before I took my kids to see The Puppet Co.’s latest main stage production, Snow White and the 7 Dwarves, I knew we were in for treat. Besides the fact that we’ve never been disappointed by a performance there, the description of the show promised their “usual sideways view of a popular story,” which I appreciate just as much as the incredible craftsmanship of the puppets. It’s one thing to bring a classic fairytale to life on stage and quite another to modify a well-known tale with updated values and small plot tweaks that appeal to both kids and adults. The Puppet Co. does it wonderfully in Snow White, with subtle changes that heighten the magic for little ones and keep it interesting for grown-ups. The title itself holds a clue about the production’s slight divergences from the original. The Tolkien spelling of “dwarves” is an indication that the differences are linked to the little guys. Each dwarf has a unique feature that gives him a special ability — a large nose has a super sense of smell, huge ears can hear the farthest sounds. Adding these characteristics are a small change that convey a greater message of looking beyond the surface to see what makes someone special. And the friendships of the dwarves, both among each other and with Snow White, are meant to be an example of how teamwork can make all challenges easier. And, of course, special mention must be made about the puppets and set. The marionettes capture all the whimsy and magic of a fairytale, while displaying the amazing artistry of their makers. Amid a set composed of a large circle (used as the queen’s mirror, the dwarves cottage, and the forest) with digital images projected through it to set the scene, it’s a wonderful presentation of a timeless tale. 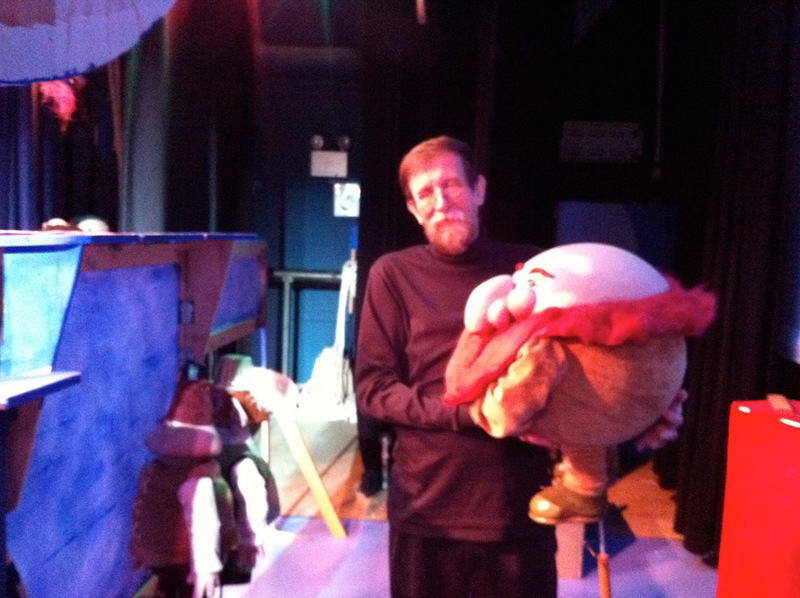 Snow White and the 7 Dwarves is playing at The Puppet Co. at Glen Echo Park through June 2. The show is 40 minutes long and recommended for ages 5 and up (my 5-year-old loved it; my 2-year-old got a little antsy mid-way through). Tickets are $10 (children under 2 are free) and can be purchased online or at the box office. 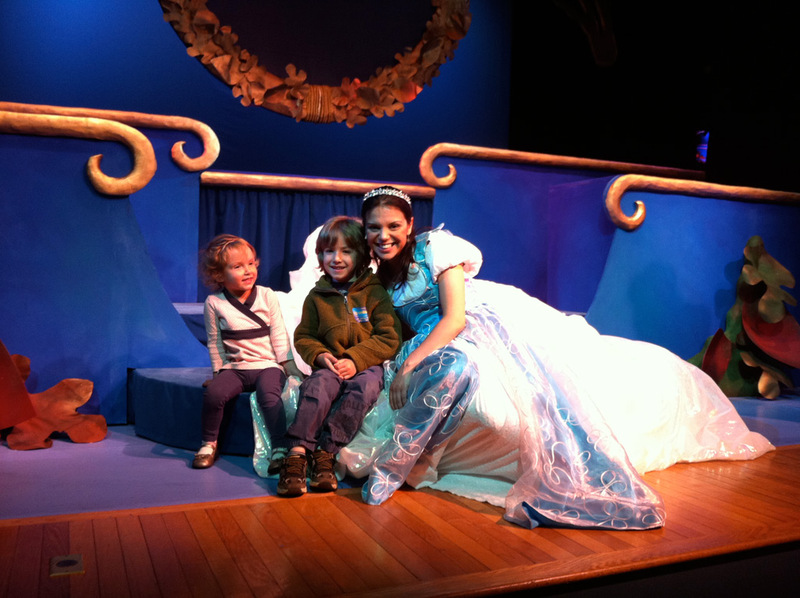 6 Responses to Review: Snow White and the 7 Dwarves at The Puppet Co.
Pingback: Schedule for Week of April 25 – May 1. | The Puppet Co.
Pingback: Schedule for Week of May 2 – 8. | The Puppet Co.
Pingback: Schedule for the Week of May 9 – 15 | The Puppet Co.
Pingback: Schedule for the Week of May 16 – 22 | The Puppet Co.
Pingback: Schedule for the Week of May 23 – 29 | The Puppet Co.